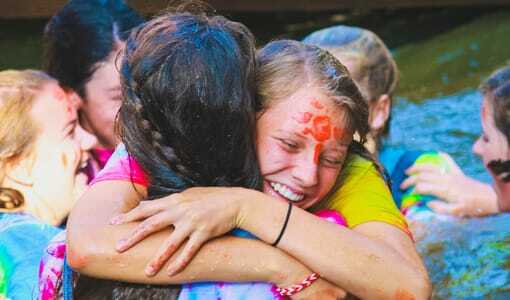 The best summer camp for girls is not far from your South Carolina home. 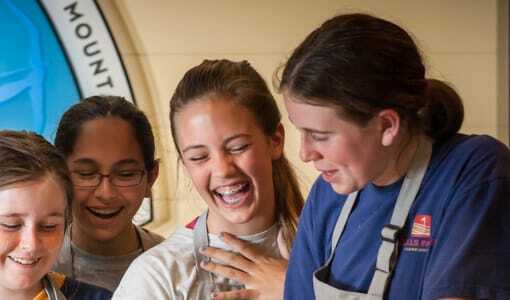 Year after year, campers have their best summer at Camp Merri-Mac for girls. 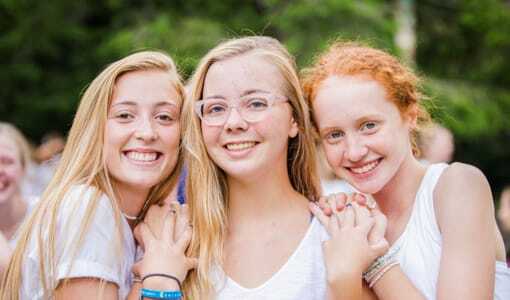 Your South Carolina daughter will enjoy building lasting relationships, challenging her own strengths and trying new things at our girls camp. 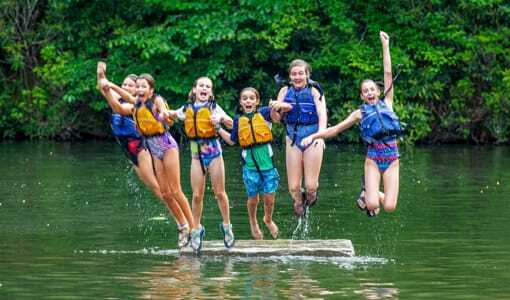 Camp Merri-Mac is located in the mountains of beautiful Buncombe County, NC. 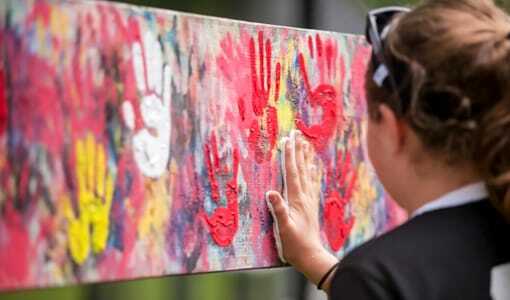 Our facilities, staff and carefully designed programs and activities accommodate campers of all ages and interests and help them develop skills and a healthy sense of independence. 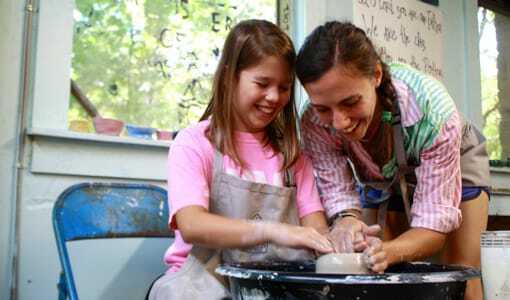 Our campers improve skills through high-level instruction while learning about others and themselves. 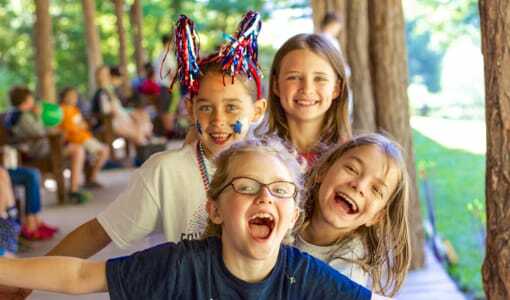 Campers enjoy every moment of summer camp while they grow in confidence, leadership and self-esteem in a secure, community environment. 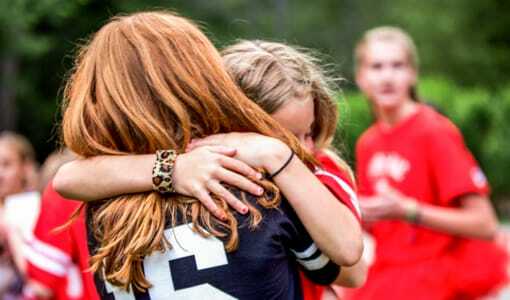 An outstanding summer camp can be one of the most important experiences in a girl’s life. To make sure this is where you feel the most comfortable and sure sending your daughter, please call us with your questions! Schedule a tour to see our facilities and meet our directors! Call (828) 669-8766. We look forward to meeting your family.